Chic and stylish pants with a festive look from Culture. Perfect pants for season’s many festive occasions. Furthermore, the pants have a regular fit, elastic waistband and side pockets. 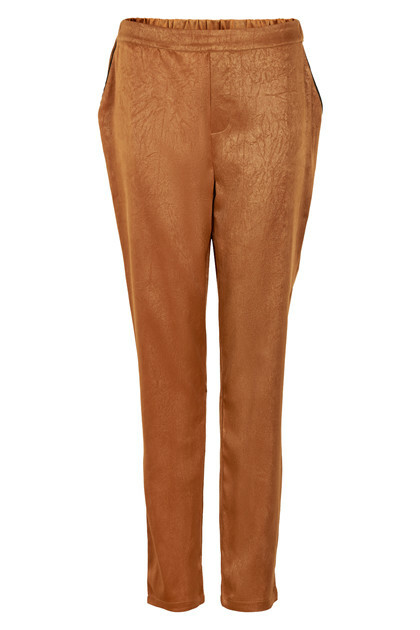 The pants' beautiful colour and eye-catching glitter effect creates a fashionable look. Match the pants with the CUsari Top for a completely stylish and festive outfit.